Neauvia Organic is the world’s first line of fillers so close to nature. It has been developed using the latest technologies, ensuring an unprecedented purity and efficiency of preparation. Pure raw materials and new production techniques make Neauvia fillers stand out as the new generation of products. Neauvia Hydro Deluxe is used for mesotherapy treatments and is used to improve the skin density level, regeneration and superficial wrinkles correction. 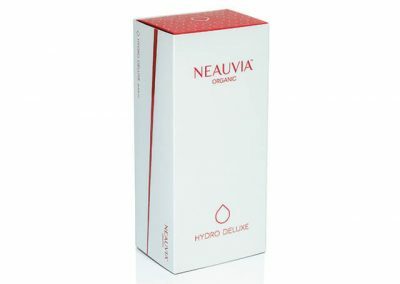 Neauvia Hydro Deluxe contains 18 mg/ml of pure hyaluronic acid non cross-linked derived from Bacillus subtilis. 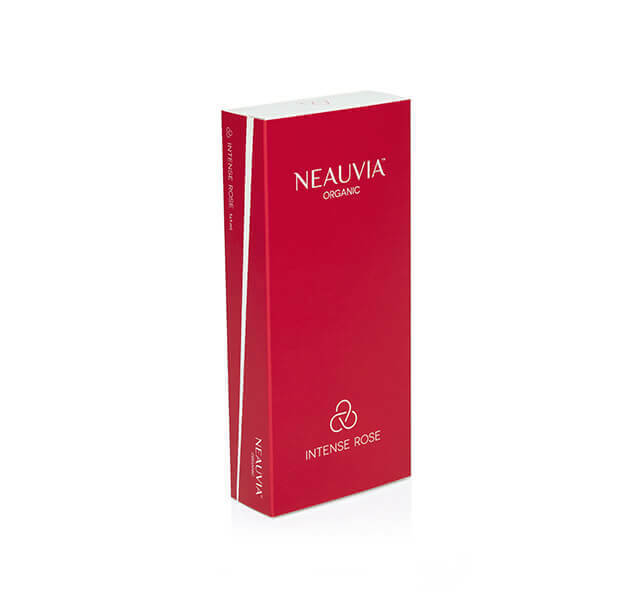 Neauvia Intense is a dermal filler used for deep filling of skin depression, including deep wrinkles and nasolabial folds, cheeks, chin, nose modeling and face contouring, in moderate and strongly aged skin. 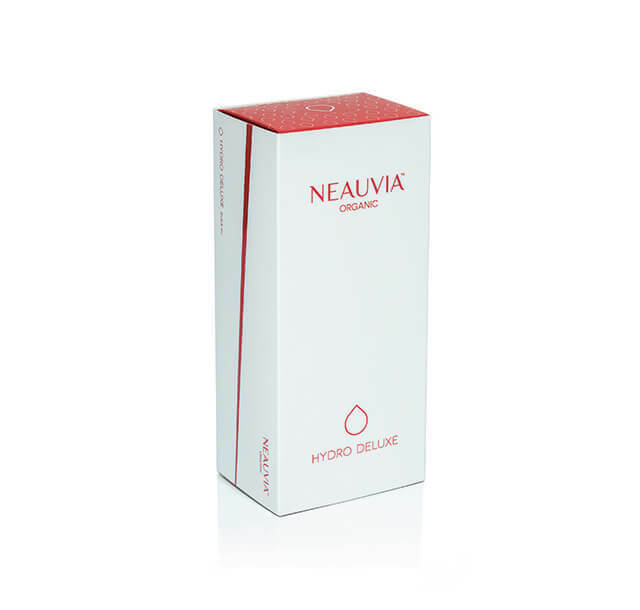 Neauvia Intense contains the highest available concentration of hyaluronic acid – 28 mg/ml, cross-linked with PEG. 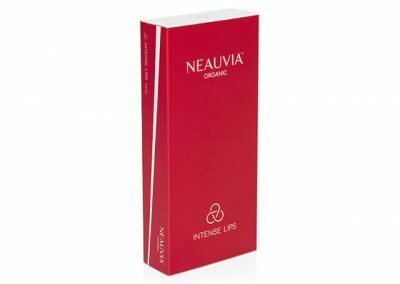 Neauvia Intense LV is a dermal filler used for deep filling of skin depression, including deep wrinkles and nasolabial folds, cheeks, chin, nose modeling and face contouring, in moderate and strongly aged skin. Neauvia Intense LV contains the highest available concentration of hyaluronic acid – 28 mg/ml, cross-linked with PEG. Neauvia Lips is a dermal filler used for augmentation, contouring and revitalization of lips. Neauvia Rheology is a dermal filler used for correcting first signs of aging such as fine lines and superficial wrinkles especially in young skin. Neauvia Rheology is also suitable for lip’s barre code correction, light lips correction and hands rejuvenation. Neauvia Rose is a dermal filler used to correcting lipoatrophy and tissue augmentation. Neauvia Rose contains the highest available concentration of hyaluronic acid – 28 mg/ml, cross-linked with PEG. Neauvia Stimulate is a dermal filler used for deep filling of skin depression, including deep wrinkles and nasolabial folds, bio stimulation and revitalisation. Neauvia Stimulate contains a high available concentration of hyaluronic acid – 26 mg/ml, cross-linked with PEG. Neauvia Intense Flux is used for deep tissue restoration of volume in moderate and strongly aged skin. Neauvia Intense Flux is suitable for injection into the intradermal layer. It contains a high concentration of hyaluronic acid – 26 mg/ml and are made from the purest source of HA (Bacillus Subtilis).